Happy Tuesday Mamas! My gosh it feels like forever since we have all been in the same room together. Not sure about you but I am ready to have an uninterrupted cup of hot coffee! This Friday we have a fantastic opportunity to hear from three professionals in the health field. We will have Dr. Popple from White Oak Pediatric Dentistry, Dr. Justice from Just Us Kids Pediatrics and Cassie Jackson, certified fitness instructor. Ever wonder exactly when to bring your child in for their first teeth cleaning? Or what supplements, if any, should I be giving my toddler? Time to stop Googling and ask the real professionals! After hearing from each person there will be time for Q & A and break out to speak individually to each one. 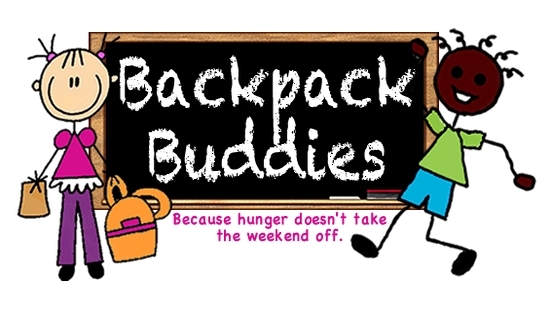 Our food collection for the next few meetings will benefit Backpack Buddies. We will collect “meal-type” small, pop-top cans (beans and franks, ravioli, beef stew or anything that could be eaten cold). Chick-fil-A calendar orders and money are due this Friday!! Remember, whoever sells the most calendars will win $25 in gift cards!!! Hey Mom, What’s for Dinner? !